In mid-1941, as the war raged in Europe, Winston Churchill decided that Hong Kong must be strengthened. 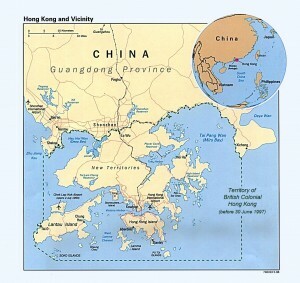 Hong Kong was a key British Colony, but was virtually indefensible, being a peninsula surrounded by islands, and attached to the Chinese mainland on the north side. But Churchill and his advisers decided that additional reinforcements would provide a military deterrent against the Japanese, and reassure the Chinese allies that Britain was taking the Japanese threat seriously. The Canadian Army volunteered to send two infantry regiments, The Royal Rifles of Canada and The Winnipeg Grenadiers, along with various support units. Together this contribution was known as C Force. 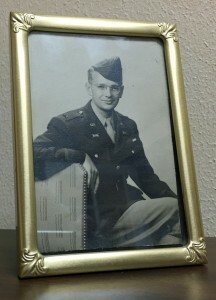 These regiment were not fully trained for combat, and had little or no experience in tropical warfare. Nonetheless, 1,975 soldiers boarded troopships in Canada on 27 October 1941, arriving in Hong Kong on 16 November. 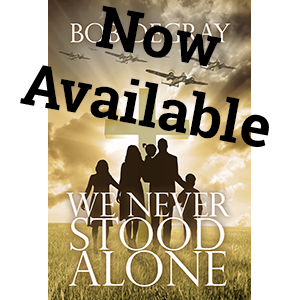 With the soldiers were medics, doctors, and two Canadian nurses, Kay Christie and Anna May Waters. For fictional purposes I have added a third nurse, Helen Chandler, whose experiences parallel those of Christie and Waters. After traveling with the troops, and caring for many seasick soldiers, Kay and Anna May were put to work in the main hospital in Hong Kong. To the dismay of the Commonwealth commanders, the C Force arrived without it’s vehicles or heavy weapons, which were delayed on a separate ship. 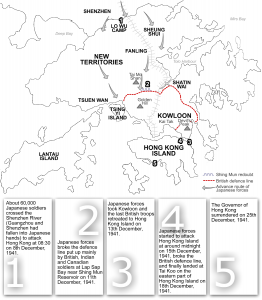 On December 8th, 1941, the day after Pearl Harbor, the Japanese attacked Hong Kong by land. They quickly routed the Canadians and the other Commonwealth troops. While individuals and units within the C Force fought well, the overall defense was uncoordinated and the Japanese moved quickly to outflank any strong points, forcing repeated withdrawals. 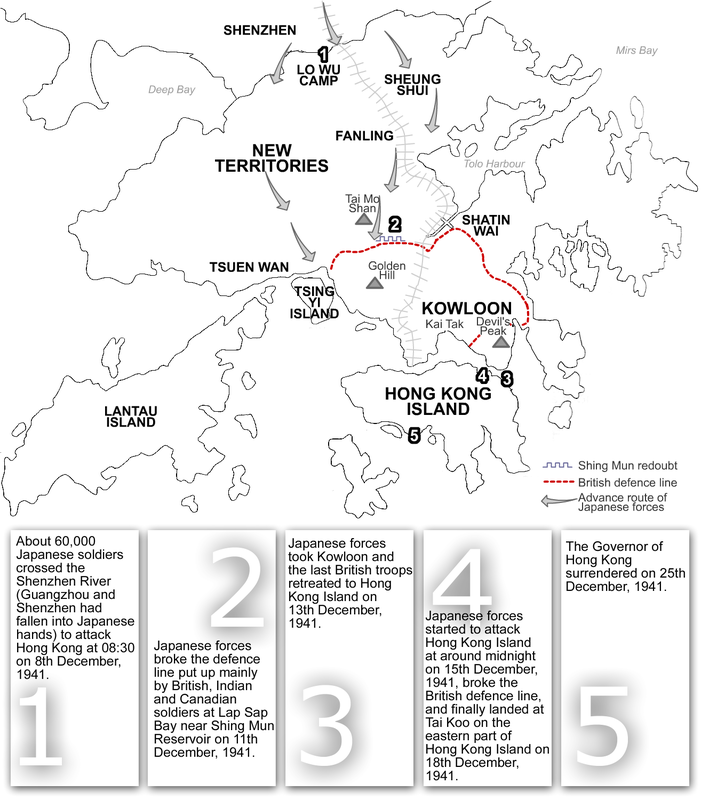 By Christmas, 1941, the Japanese were victorious: Hong Kong surrendered. The Japanese captured many of the Canadians, the two nurses, many local doctors and nurses, and many British, American and Canadian civilians from Hong Kong. Of the 1,975 soldiers sent to Hong Kong, 290 were listed as killed and the remainder captured. C force was doomed from the start, being asked to defend the indefensible. Kay Christie and Anna May Waters were left at the mercy of the Japanese.